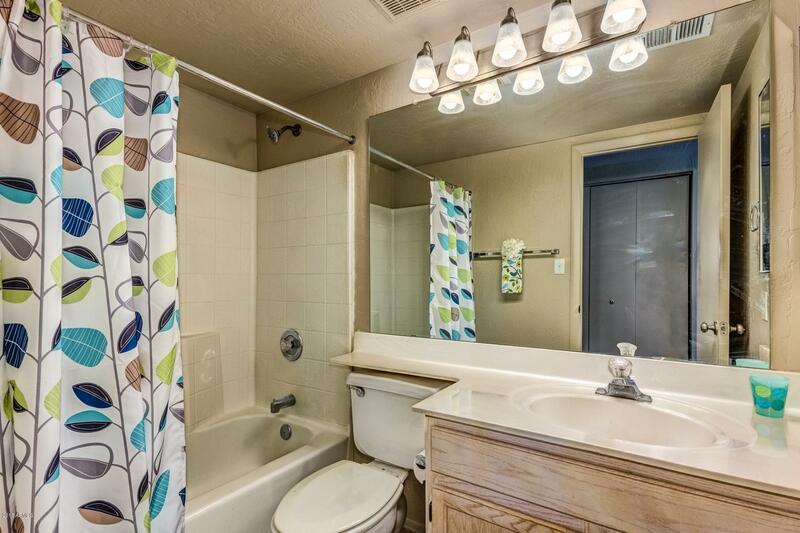 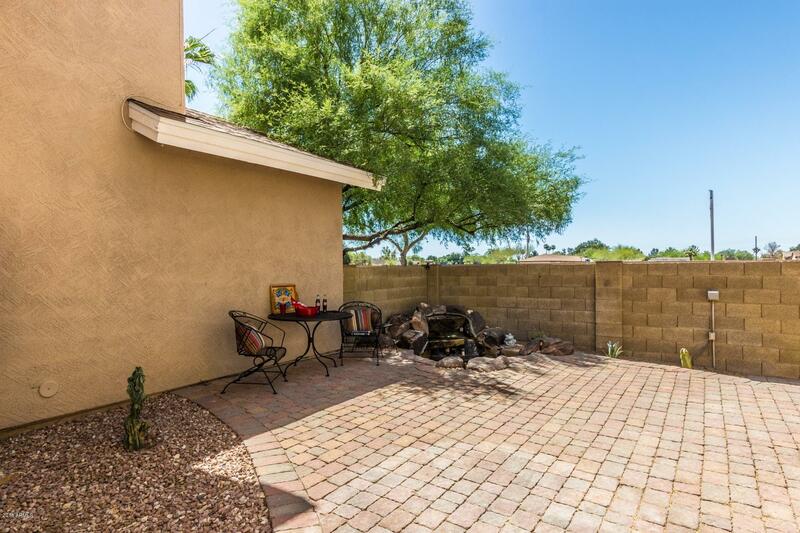 Beautifully Updated Home Is Ready For You To Move In! 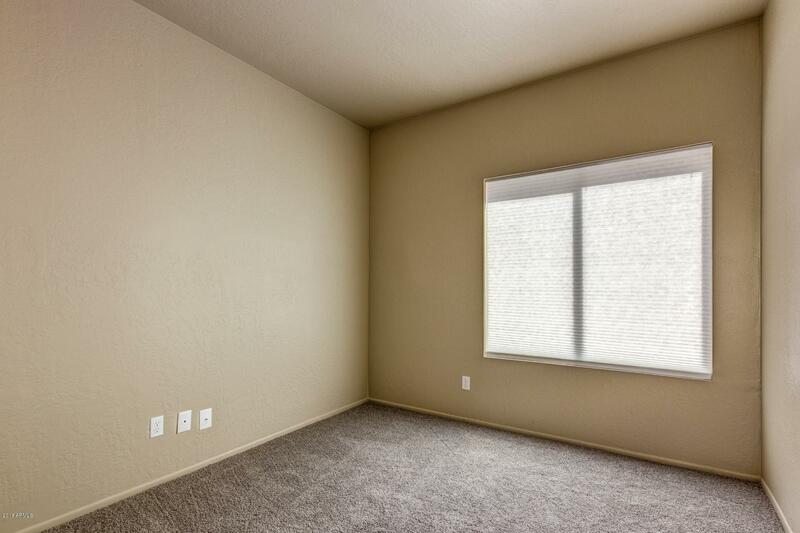 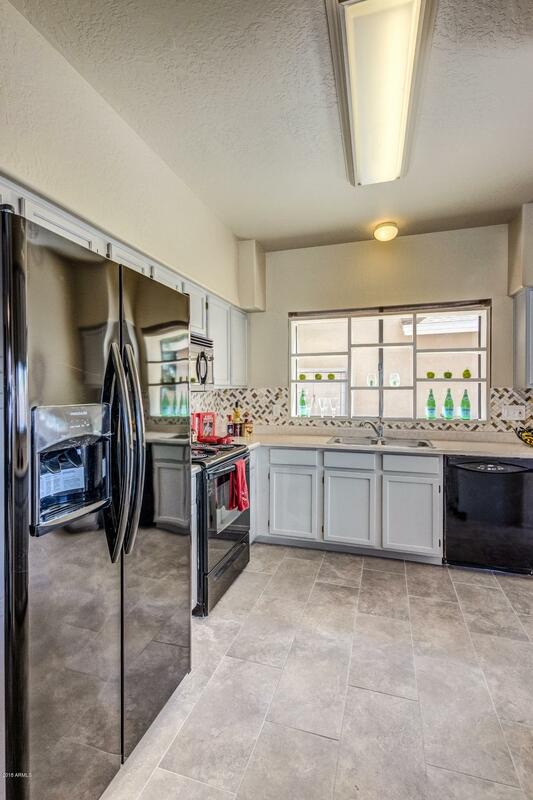 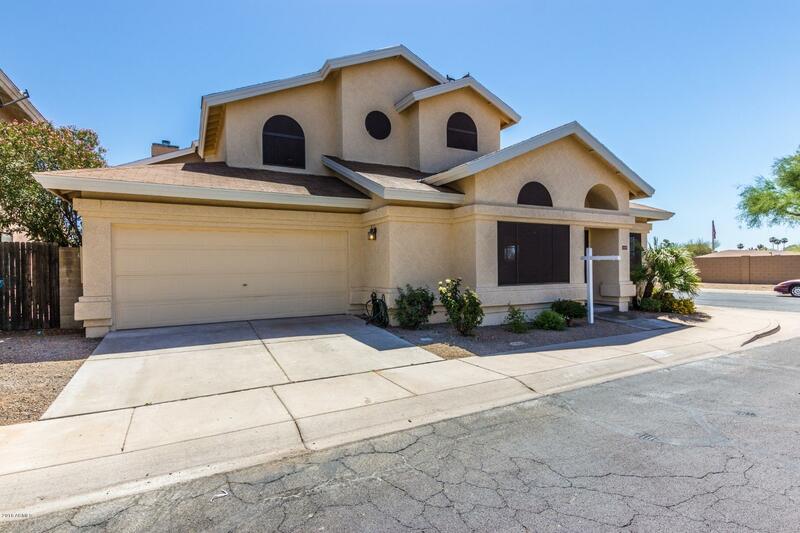 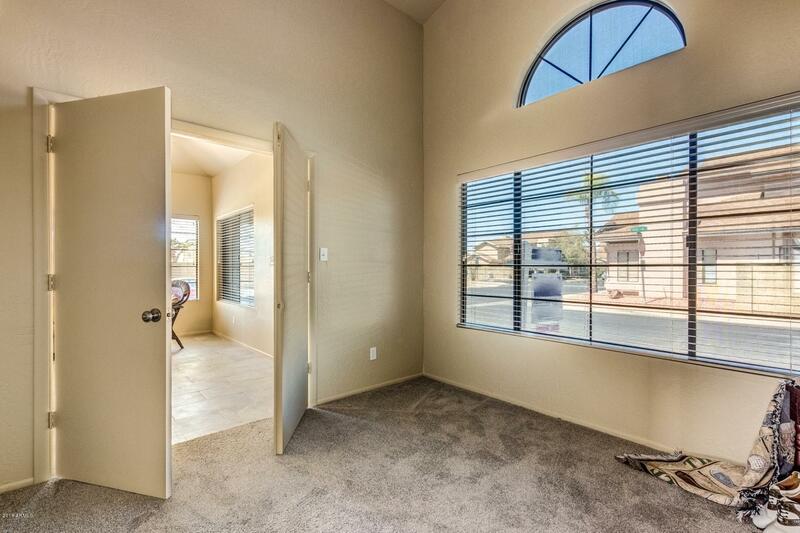 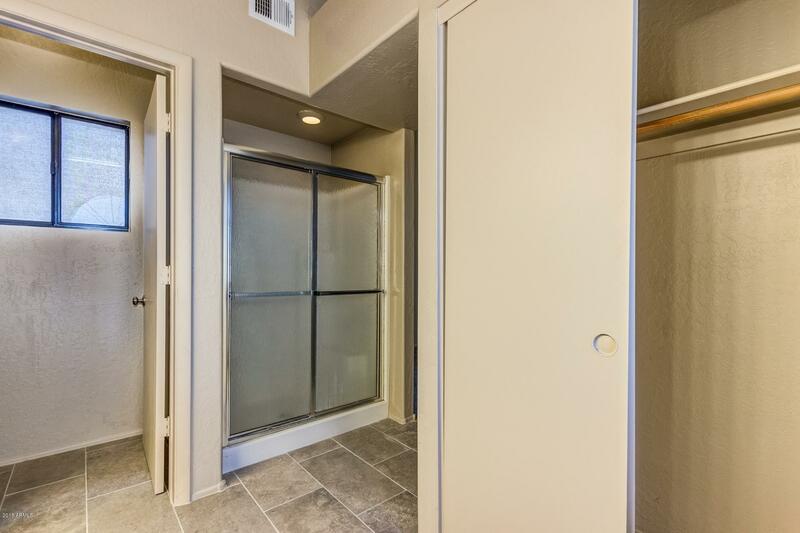 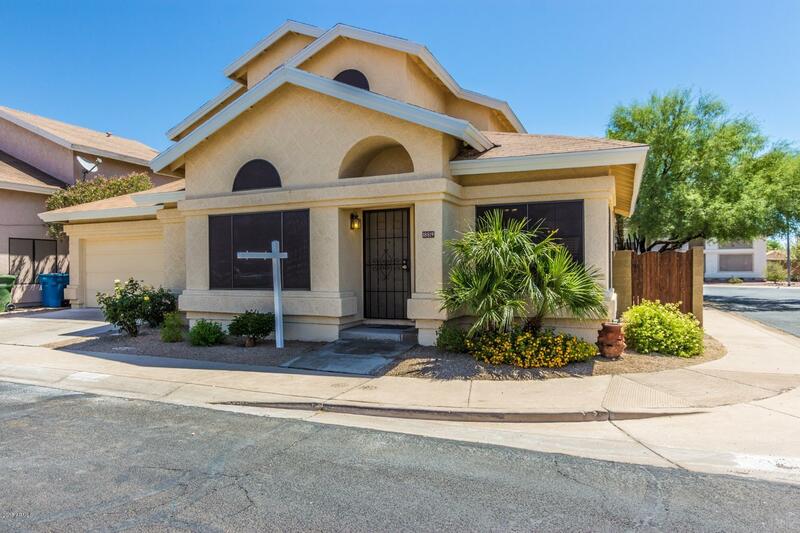 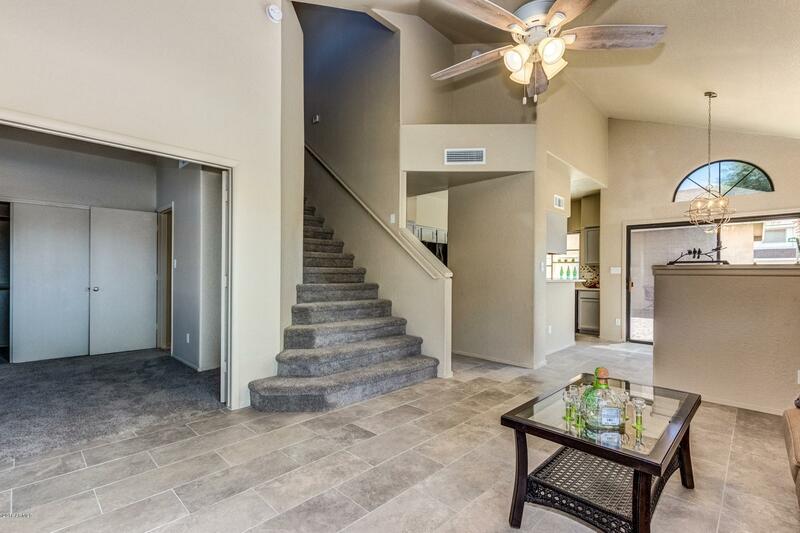 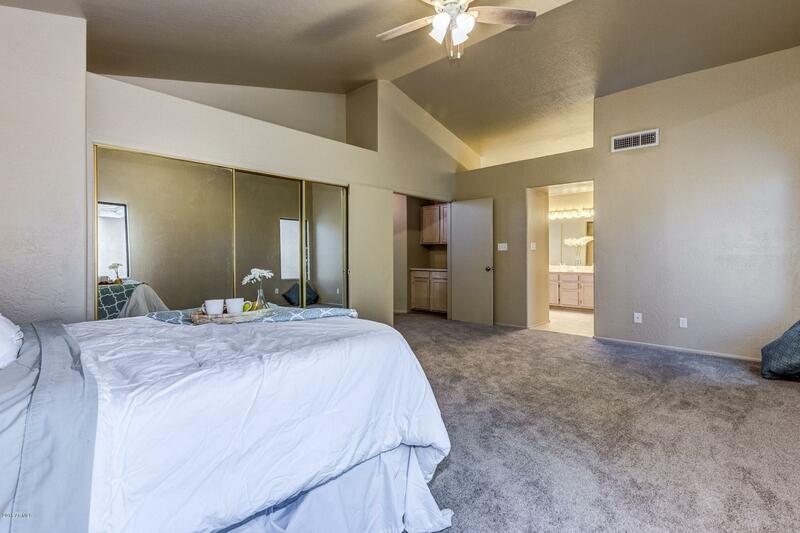 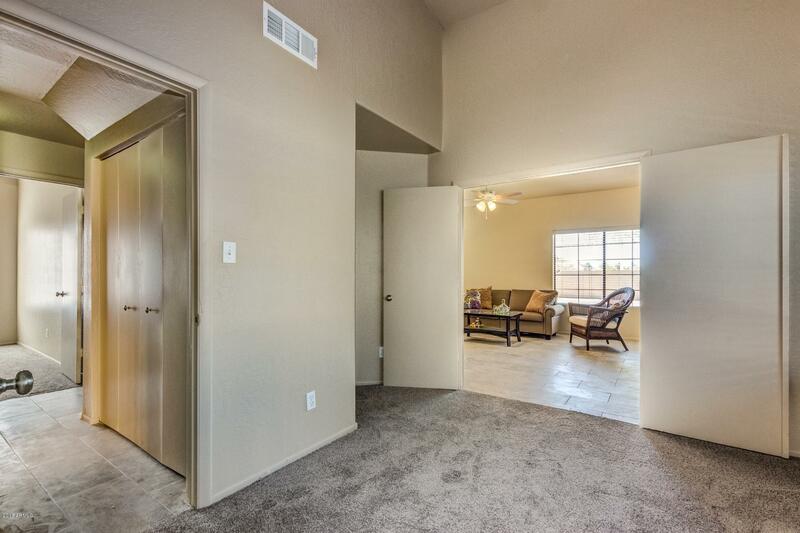 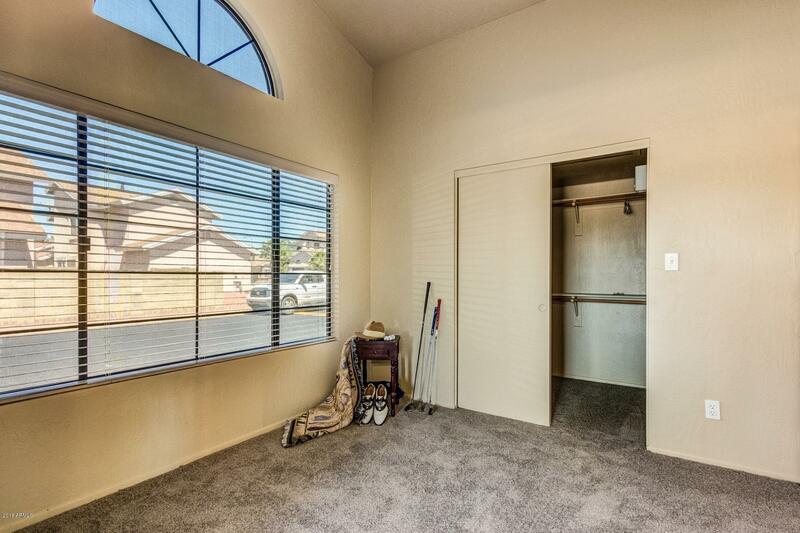 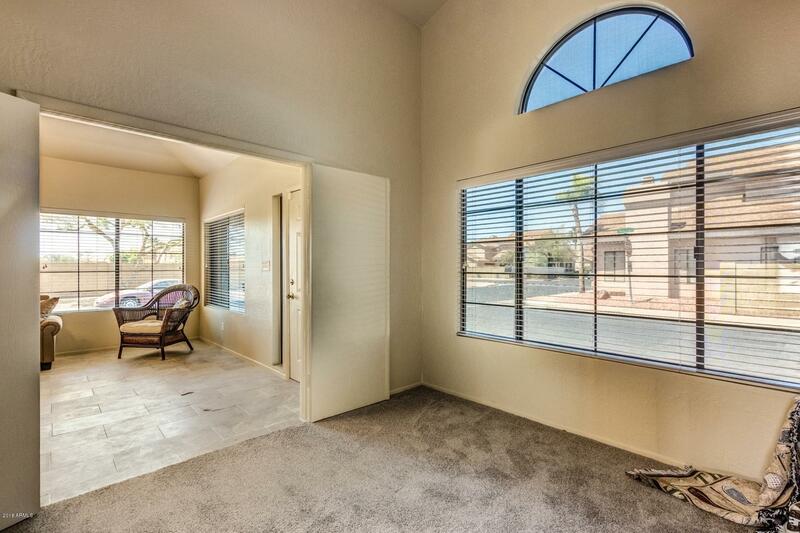 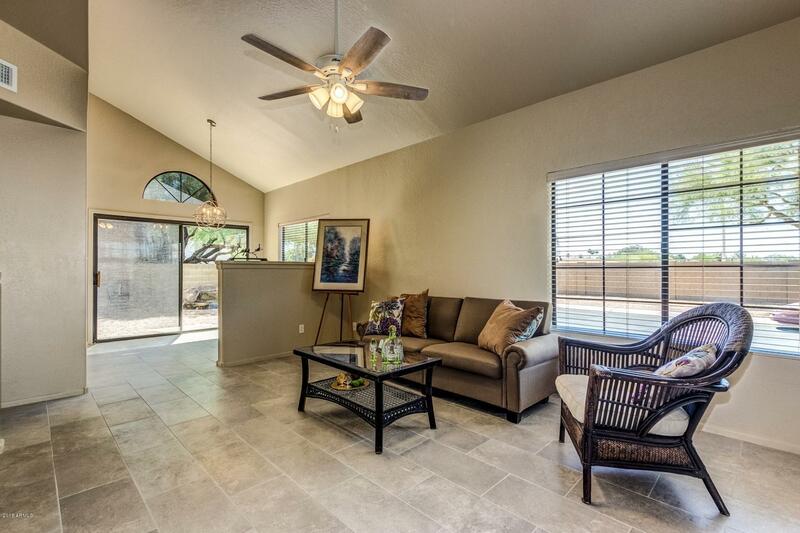 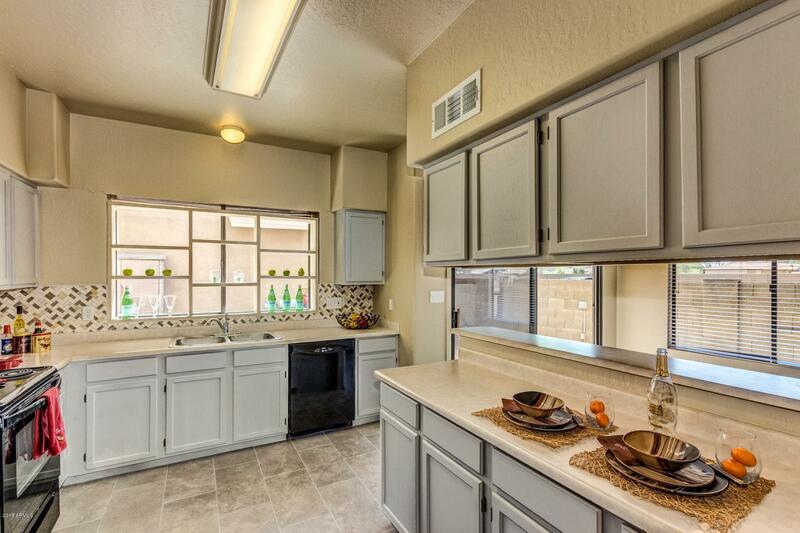 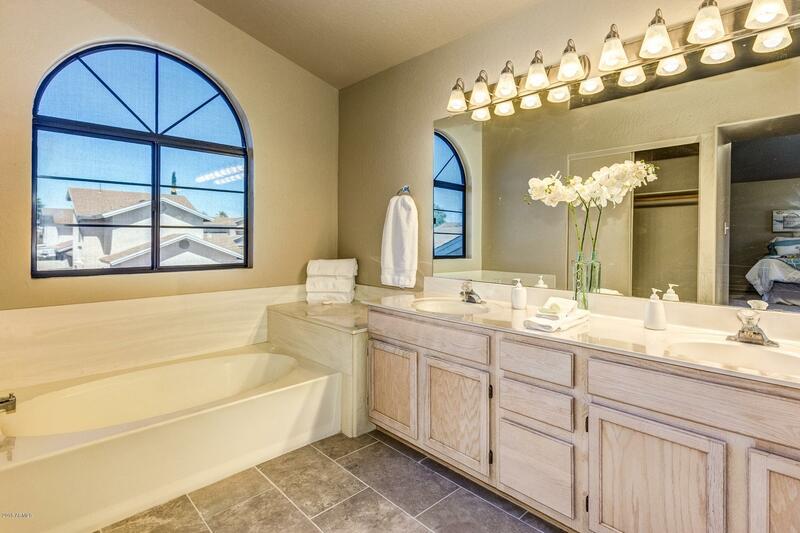 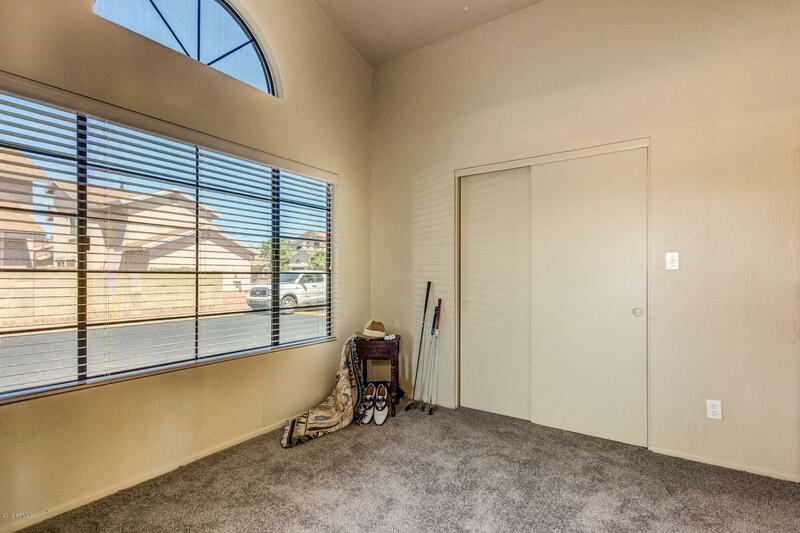 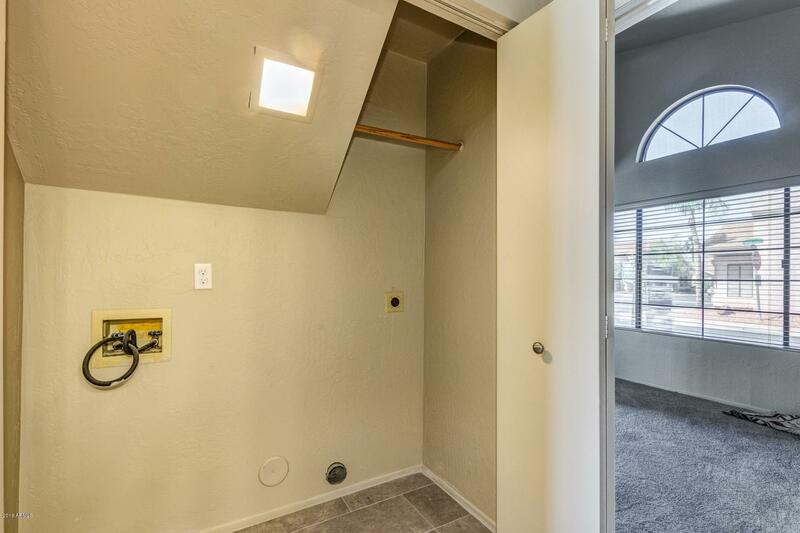 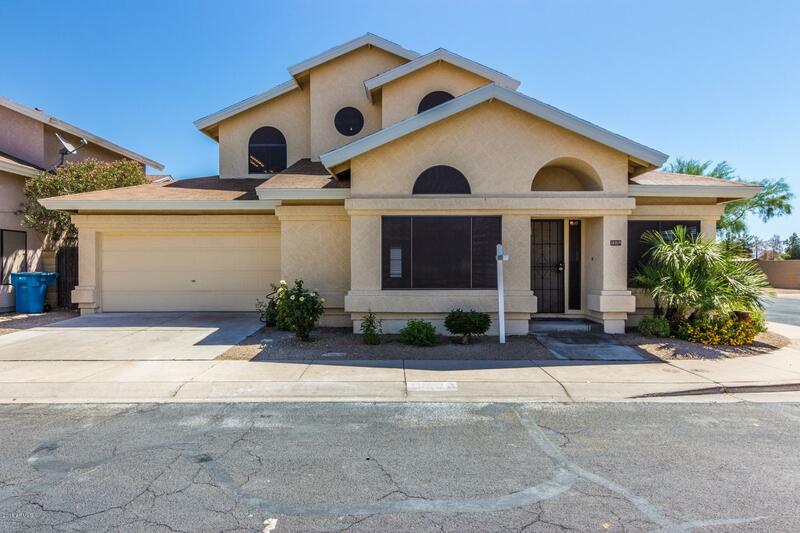 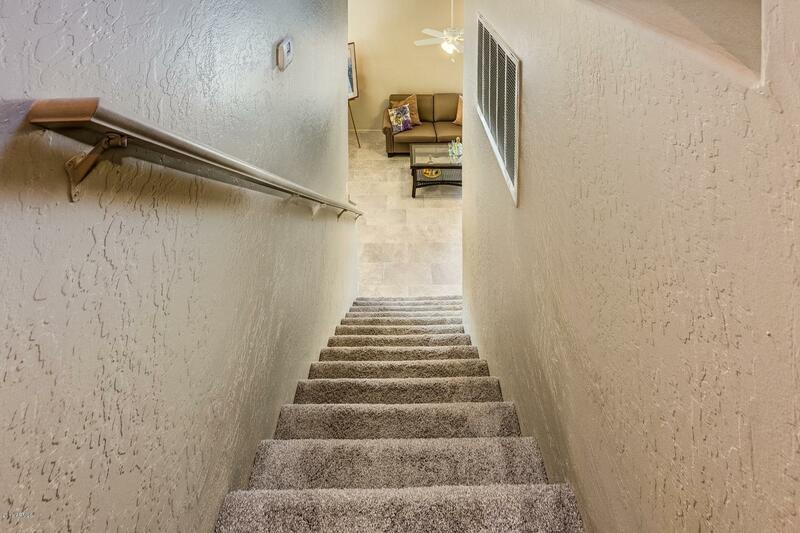 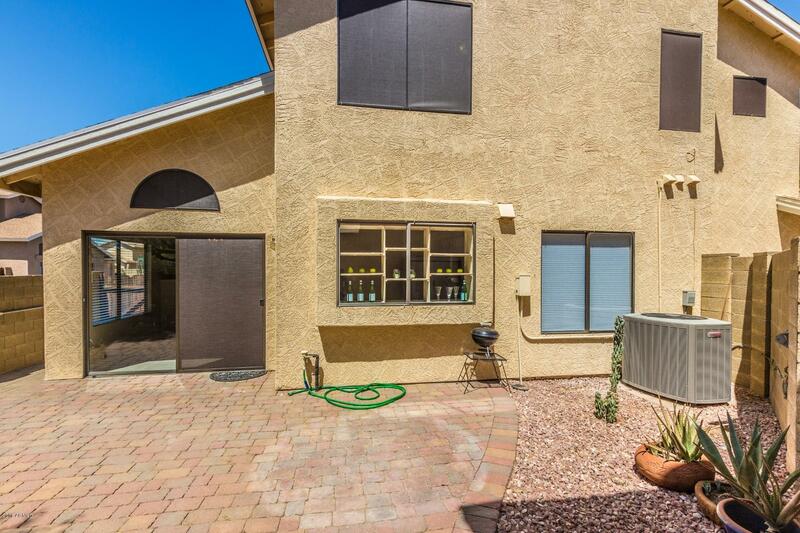 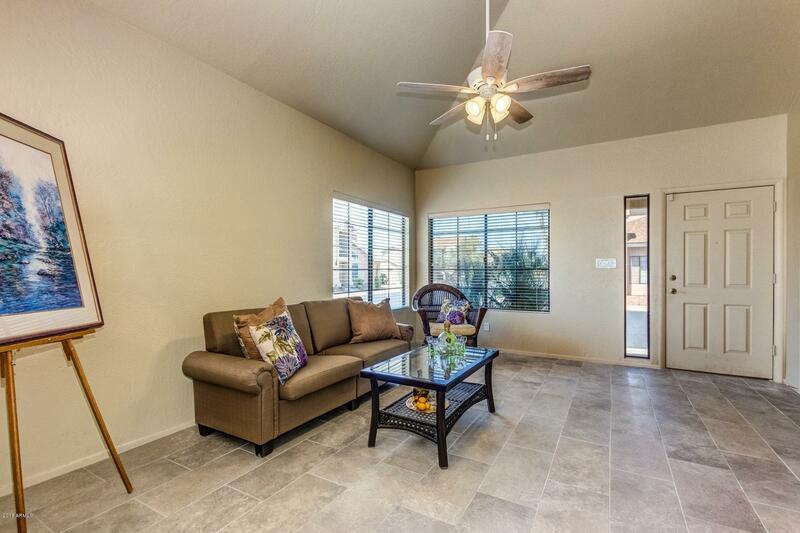 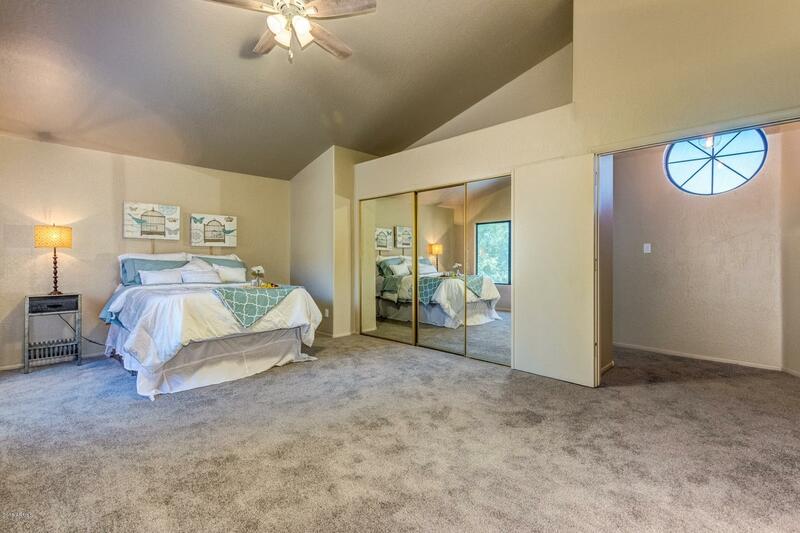 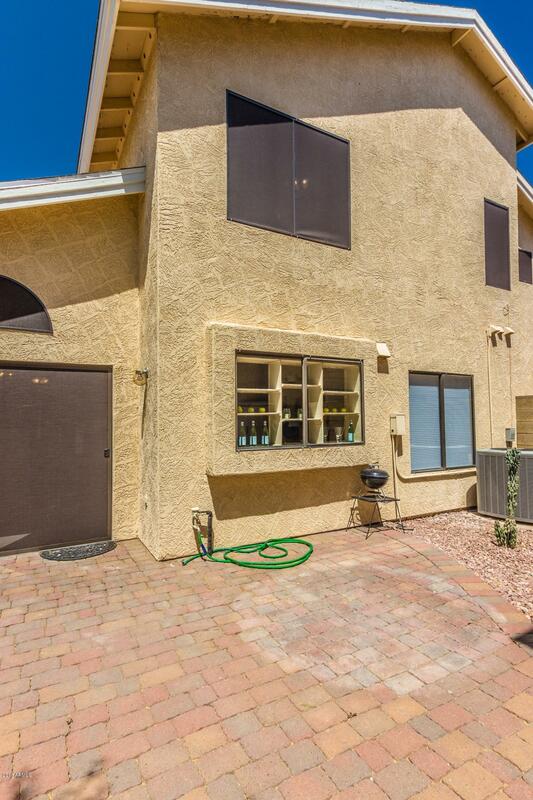 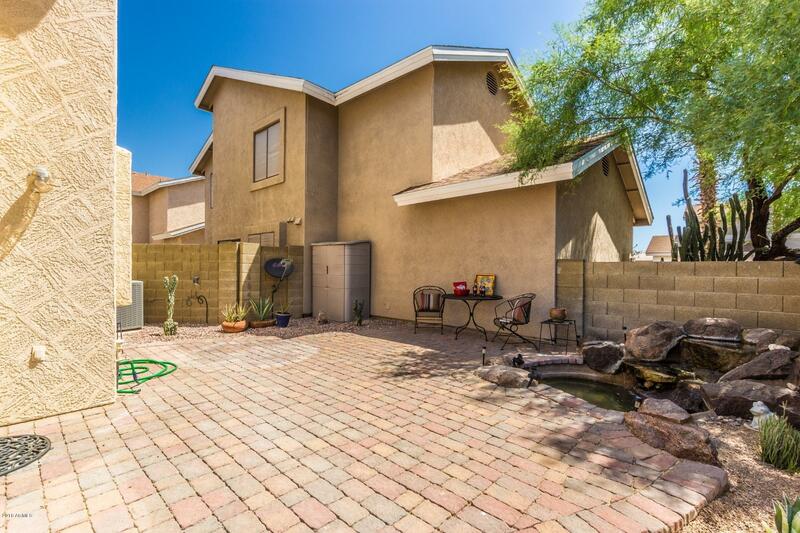 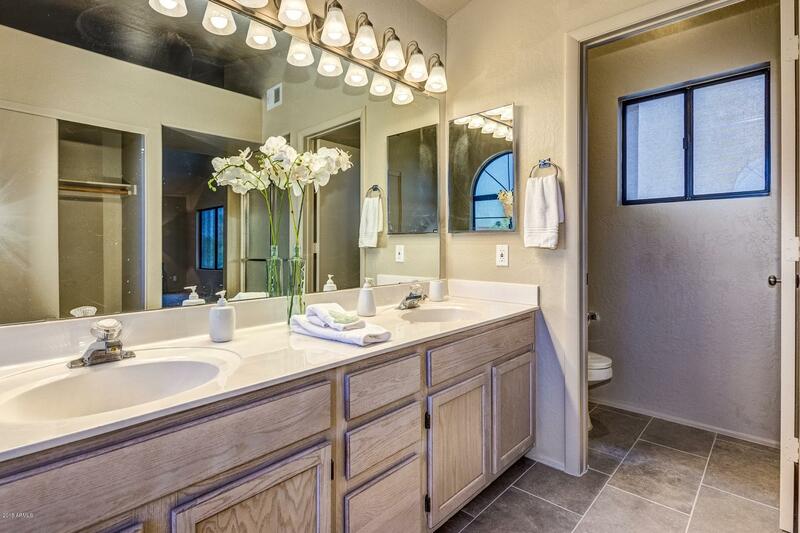 Lock & Leave Or Full-Time Resident, Young Family, Retiree/S, Single Professional Or Millennials -- This Popular Great Room Floor Plan Is Easy-Care Home With Flexible Opportunities To Suit Any Arizona Life Style. 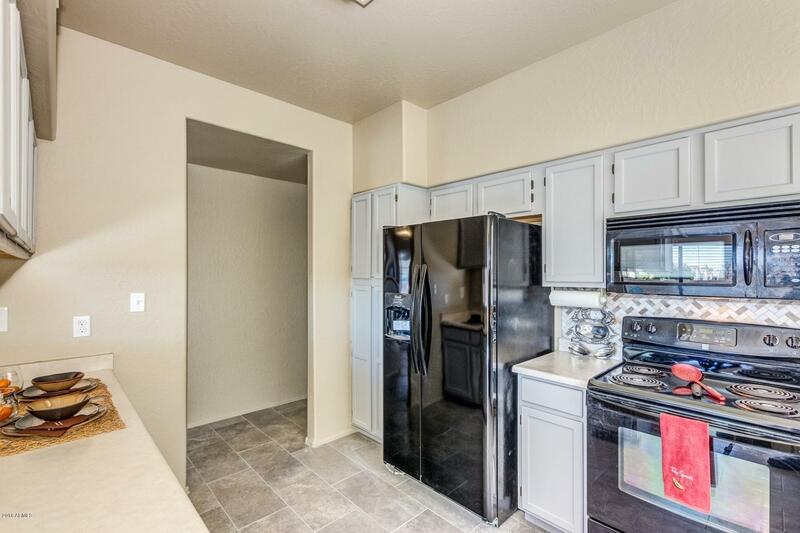 Black Kitchen Appliances Including New Refrigerator, Refurbished Cabinetry, New Tile Flooring And Carpet, Fresh Paint Throughout Plus Window Blinds Downstairs. 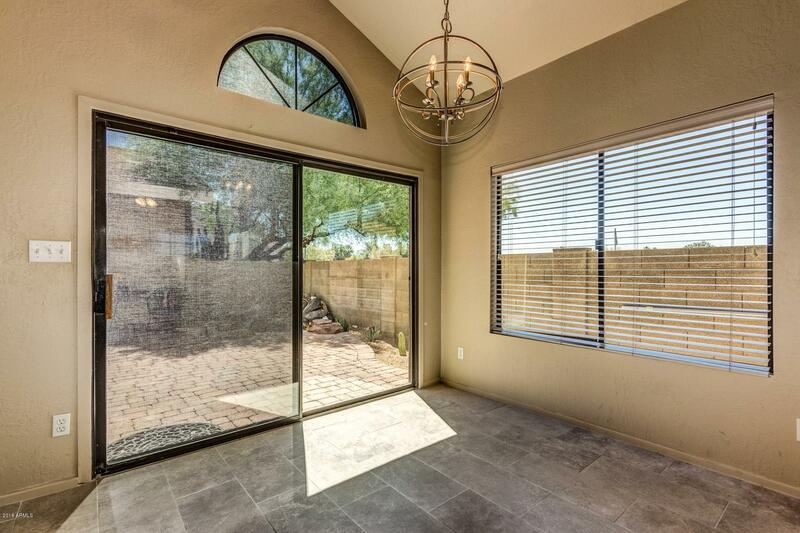 Pavered Courtyard Perfect For The Arizona Lifestyle, Whether Relaxing Or Entertaining, Hosting A Post-Game Party Or Winding Down From A Long Day At Work. 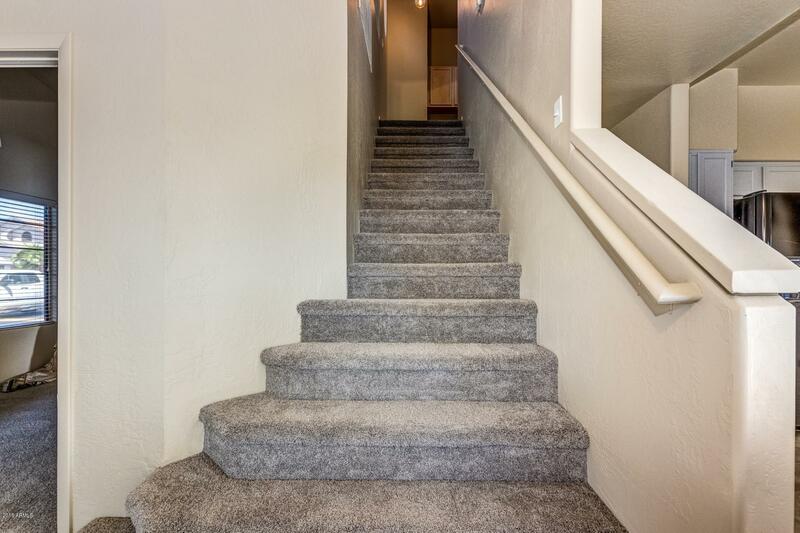 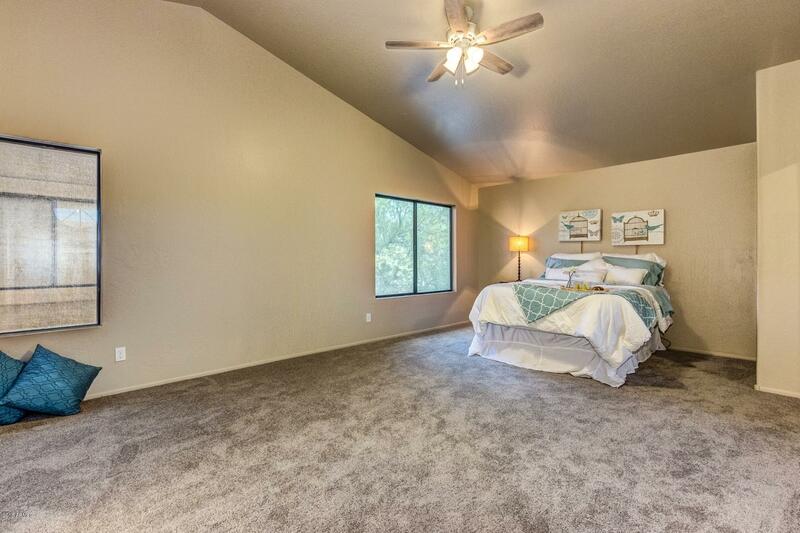 Conveniently Located To The 101 And 17; Location Is Perfect For Commuting. 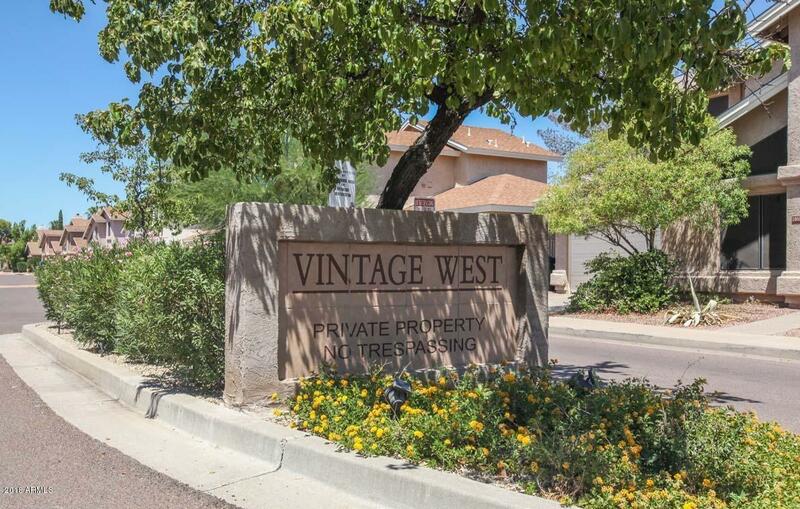 Popular Shopping, Restaurants, Entertainment & Sports. 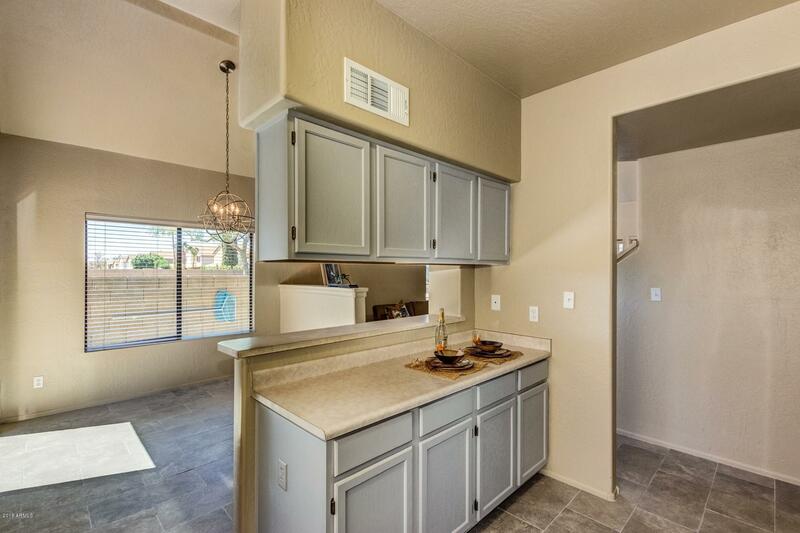 Don't Miss This Opportunity To Own A Home At An Affordable Price!